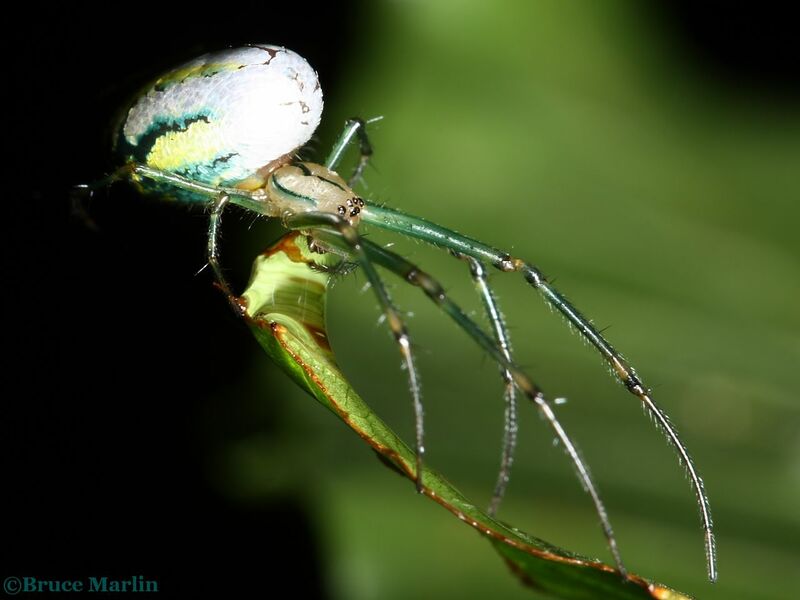 Spider Index The Venusta orchard spider is one of a handful of orb weavers that spin their webs near the horizontal plane. Females almost always sit underneath, bottom side up. 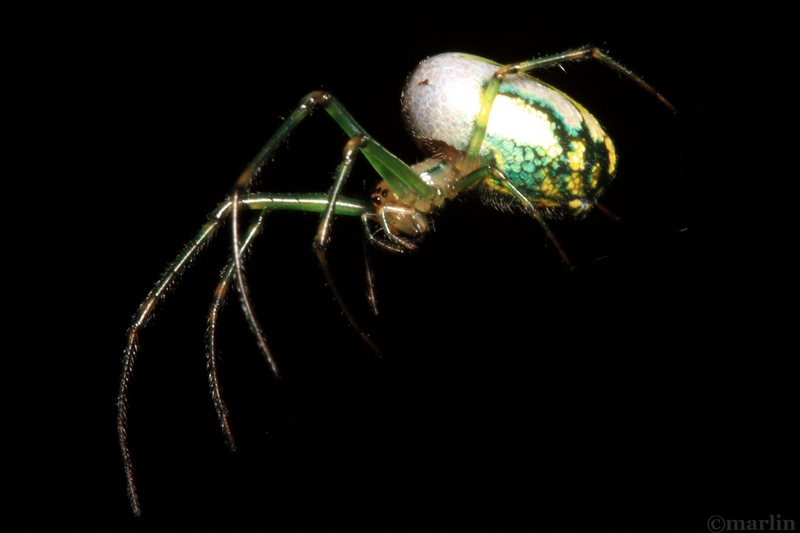 They are some of the most common spiders found in the American Midwest. 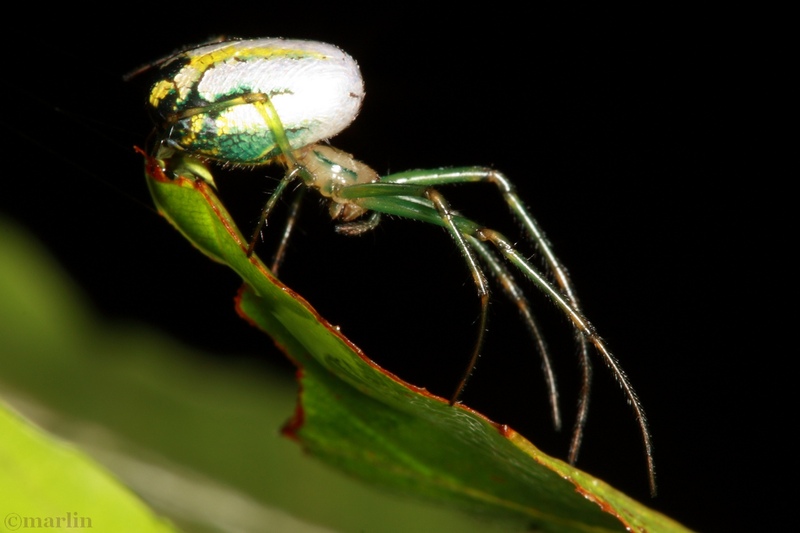 Find them in forests and shaded meadows; these spiders do not like direct sunlight.